Digital marketing strategies have become an essential part of any successful marketing initiative. Over the last three years, we’ve seen how important it has become to have an integrated approach that links all digital channels to reach your marketing objectives. 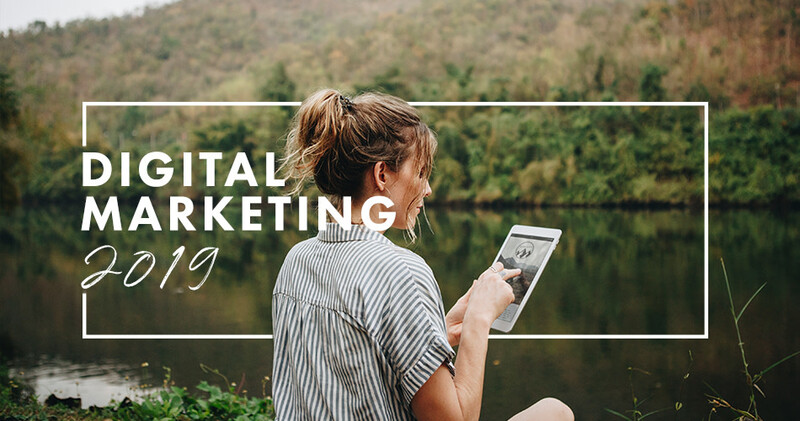 We’ve created new digital marketing packages to give your business an all-in-one service offering that covers every aspect of your online presence. Our approach is objective oriented, meaning that we clearly identify digital marketing goals (aligned to your business goals) and focus our efforts in reaching these goals. All of our packages include a custom designed website, social media marketing on Facebook & Instagram including content generation hours, email newsletter and SEO (Search Engine Optimisation), to ensure consistency and high ranking search results for your website. All packages include your website and email hosting, ensuring that your business is always online. Click here to see our digital marketing packages. Our service to 101 Meade includes development and monthly management of their website, social media management (Facebook & Instagram), monthly email newsletters, graphic design such as their menu design, poster design etc. Sanguine is a beauty and wellness center based in George. They also offer full-time and part-time courses. CRT assisted in their rebranding initiative, website design and manage their social media accounts on a monthly basis. Contact us for more information about our digital marketing packages.